If you played Travian before, or you are still playing, you will immediately now what this little program is for. 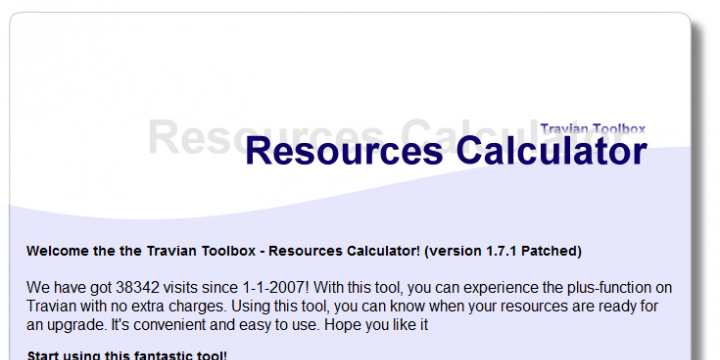 The application reads the user-inputted data and calculates the time needed to achieve the goal. 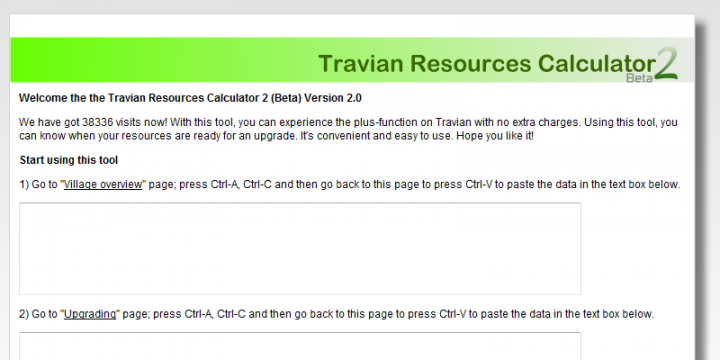 Note: Version 2 was reported to be broken in early 2009 as Travian performed updates on the interface.